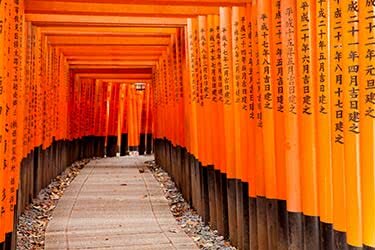 This 14-day tour will take you on a journey of a lifetime through Japan’s stunning landscape and sacred sites. 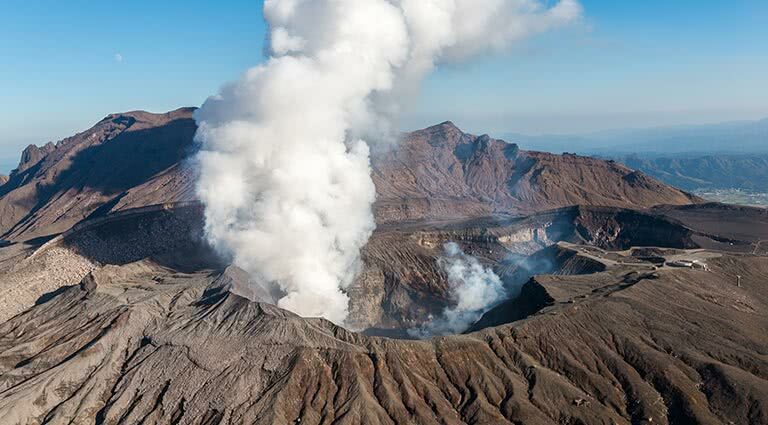 Prepare to hike up Mount Aso, one of the world’s largest active volcanoes. 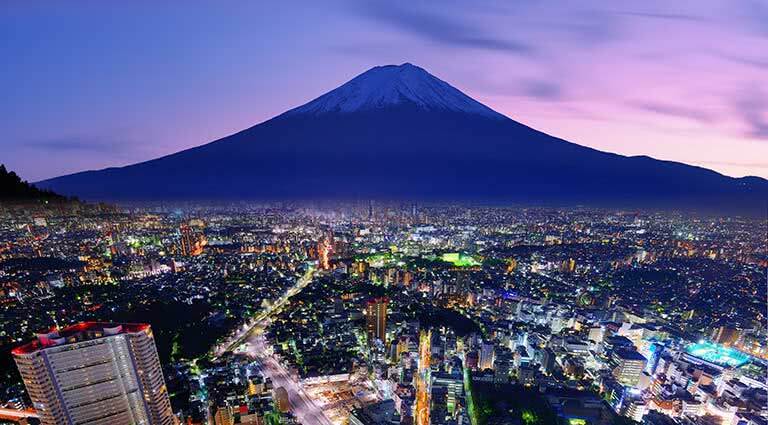 Marvel at the breathtaking and unforgettable scenery of the Kirishima volcanoes. 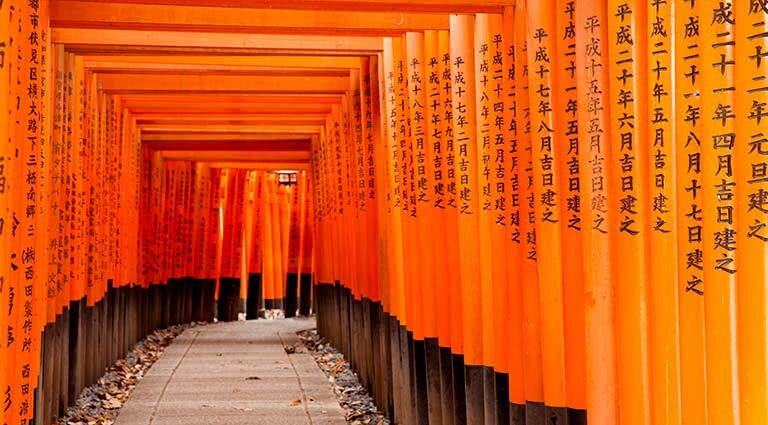 Uncover the fascinating history and traditions in the ancient capital of Kyoto. Let your stress melt away while basking in natural hot springs. Experience Japanese mythology as you watch the sacred dances of Yokagura at the Takachiho shrine. 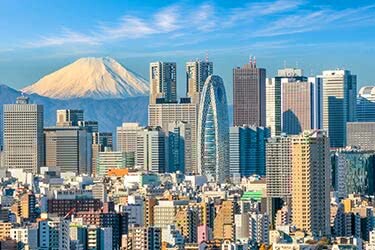 Explore the world-class metropolitan city of Tokyo and take advantage of some of the best shopping, entertainment, culture and dining the world has to offer. 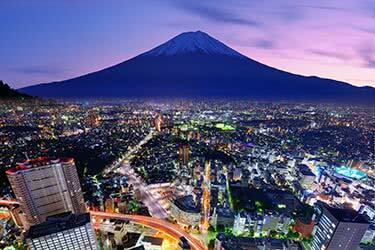 Explore the sights and sounds of Tokyo, the center of the world's most populated metropolitan area. 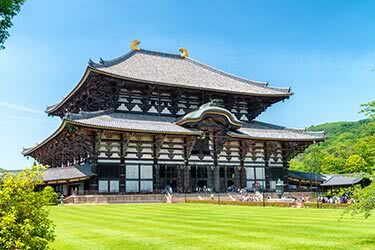 You’ll be met at Narita International Airport and taken to central Tokyo via train for a leisurely walk around the city. You’ll pay a visit to the Tsukiji Fish Market, Japan’s largest and busiest fish market, and walk the streets of Akihabara, a district famous for its many electronics and anime shops. In the evening, enjoy a Japanese feast before you settle down in your luxury hotel. Watch the scenery zip by as we travel by bullet train to the ancient capital of Kyoto. 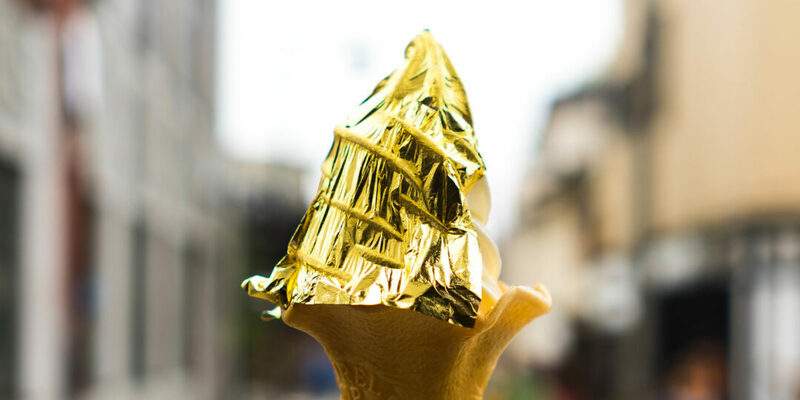 Enjoy a traditional Japanese lunch followed by a visit to Ginkakuji, also known as the Silver Pavilion, a famous Buddhist temple along Kyoto’s eastern mountains. Walk along the Philosopher’s Path and witness the beauty of a canal lined with hundreds of cherry trees. 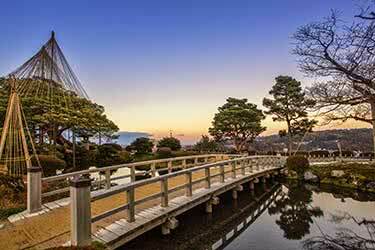 Take in the tranquility of the Kiyomizudera Temple, a UNESCO World Heritage Site. 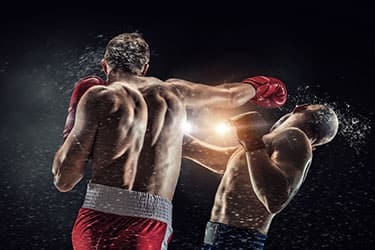 Finish the day with a delicious dinner and relaxing stay at a traditional ryokan (traveller’s inn) or the classy Ritz-Carlton on the Kamogawa river. Discover the Ryoan-ji Temple, home to a garden that is considered to be one of the finest examples of Japanese rock garden design. 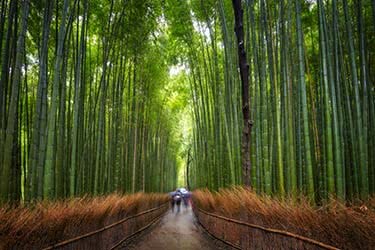 Explore the Arashiyama district by taking a stroll on the Togetsukyo Bridge and visit the famous bamboo groves behind the Tenryuji Temple. After lunch, you are free to roam the city until the evening. Take the opportunity to further sightsee in central Kyoto or take in the beautiful scenery of mountains and river by boat ride along the Sagami River. 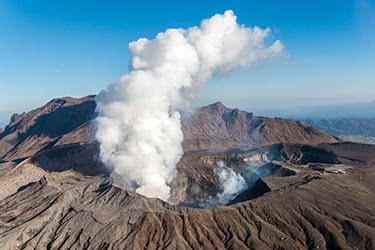 Travel to the highest peaks on the island of Kyushu and see the Kuju volcanoes. Hike to a hot spring lodge surrounded by stunning natural beauty. Enjoy a hearty dinner and rest comfortably overnight at the lodge. 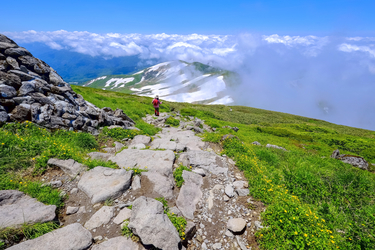 Embark on a picturesque hike to the Kuju-dake peak and Naka-dake peak before departing. 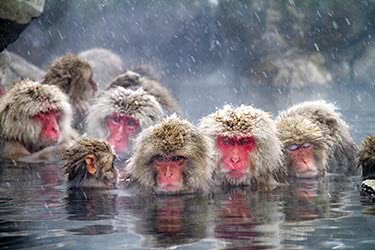 You’ll travel by car to the Kurokawa hot spring village and stop to take a dip in the soothing and therapeutic waters. 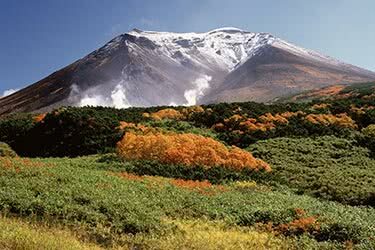 Next, we’ll head to Aso, the largest active volcano in Japan. Enjoy a traditional Japanese dinner and rest in a comfortable nearby ryokan. 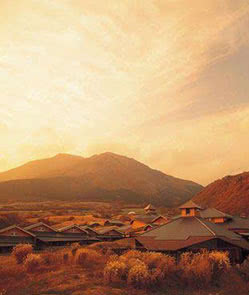 Take the Sensuikyou cable car to the top of Mount Aso and hike along the crater’s edge through fields of lava rocks. 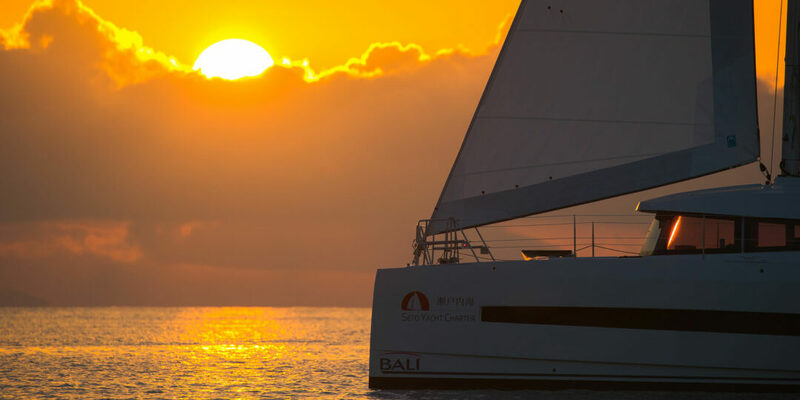 Be dazzled by brightly-colored volcanic rocks and unique geological formations. Absorb the breathtaking sights at the top of Taka-dake and Naka-dae. Head back to the guesthouse for a rewarding meal and overnight stay. 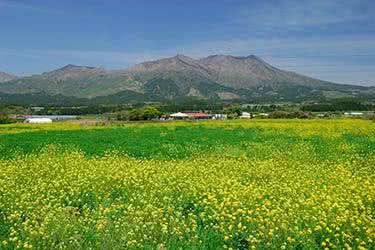 Take a drive along the Aso Panorama highway and stop for a leisurely stroll through the lovely countryside. Continuing by foot, we will arrive at Takachiho, a town that sits along a gorge where fascinating rock formations have been integrated into local folklore. 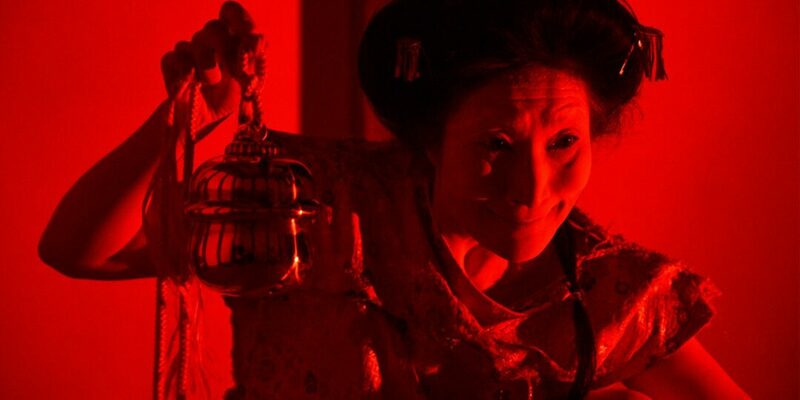 Witness the sacred dances of Yokagura at the Takachiho shrine, which delve into the mythical tales of Japan’s creation. 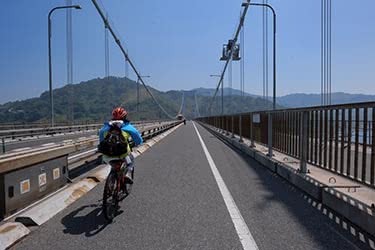 Cycle along the peaceful countryside near Takachiho and partake in a picnic lunch. After, we will travel by road to Aya. 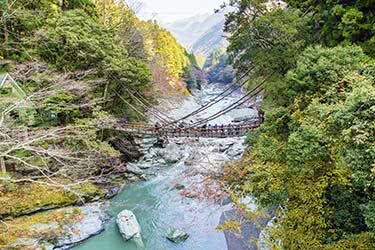 Once arrived, we’ll take a short walk to the Teruha Suspension Bridge, a bridge 460 feet above the Aya River. 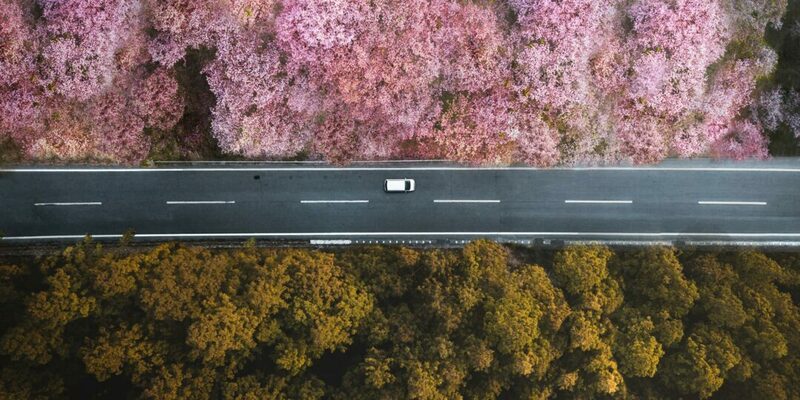 If you are visiting during the spring, appreciate the beauty and colors of the cherry blossoms surrounding the nearby mountains. Tour the historic Aya Castle. Try your hand at Japanese pottery making, weaving and aizome orimono (indigo-dyed fabric) at a local craft center. During the drive to Nichinan, enjoy the spectacular coastline. Stop to stretch your legs at the Udo-jingu Shrine, enclosed within a cave. Nichinan is a historical treasure with well-preserved Edo period samurai houses and Obi Castle. Visit the former residence of the Ito clan and stop at a teashop to enjoy fresh green tea and traditional Japanese sweets. Spend the evening at a charming seaside hotel. This morning depart for the Kirishima volcanic range. Witness the dramatic landscape as hot steam spews out of numerous volcanic openings as we hike to the top of the Takachiho-no-mine Peak. After the climb, continue on a walk near the volcanic vents and experience the Shiratori hot spring where you will partake in an unforgettable outdoor mineral bath. 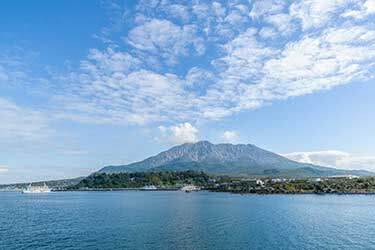 Take a day-trip to Kagoshima, home of the Shimazu clan, a powerful feudal family. Tour Sangen-en, the clan’s elegant villa and gardens situated across from an active volcano. 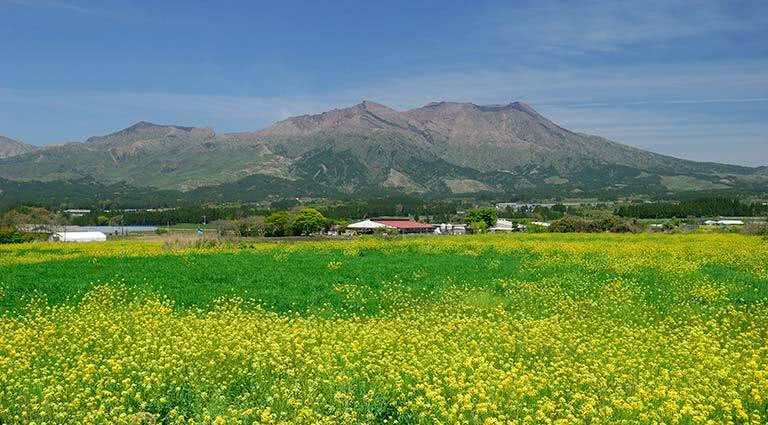 Explore Kagoshima during free time in the afternoon. 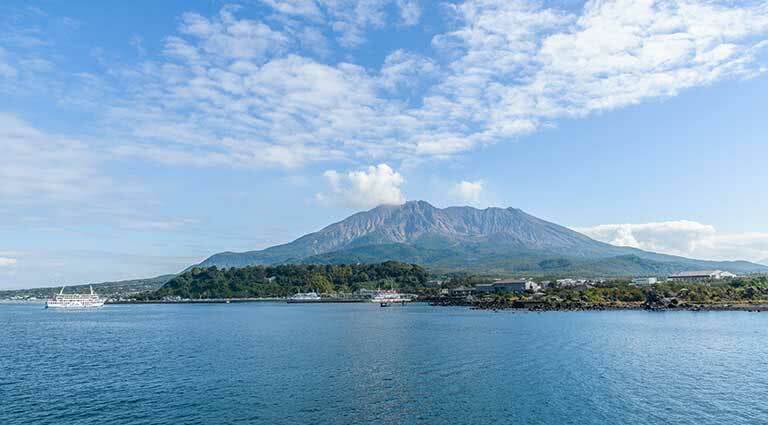 We recommend taking a ferry to see the magnificent Sakurajima volcano. Return to Kirishima for the evening. Travel to Chiran, a town full of historic Samurai houses and home to the air base used by Kamikaze pilots in World War II. Try homemade soba and udon noodles in an authentic, local restaurant for lunch. Depart for the sandy beaches in the south near the Kaimondake volcano and visit Yamakawa beach, where thermally heated mineral water bubbles to the surface. 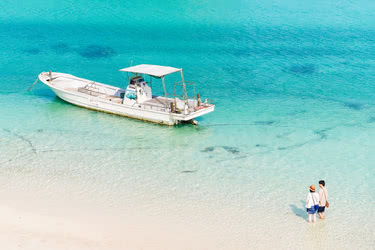 Dress in a cotton yukata robe and bask in the warm sand. 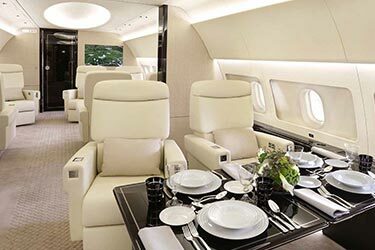 Fly onward to Tokyo from Kagoshima airport. Immerse yourself in the abundance of shopping, entertainment, culture, and dining that Tokyo has to offer. The city’s history can be appreciated in many excellent museums and in the Asakusa district. Say your goodbyes to newfound friends at a farewell dinner. On your final day, you’ll say goodbye to Japan, though you’ll take with you the memories you created. 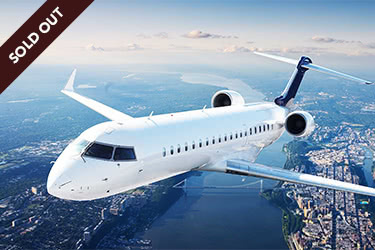 Your guide will help you transfer to Tokyo’s Narita airport for your flight home or to your next exciting destination. 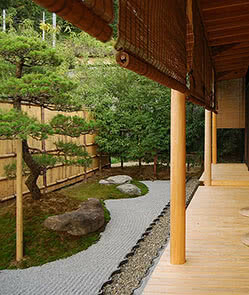 Opened in December 2009, HOSHINOYA Kyoto is a brand-new private retreat located on the banks of the Oigawa River in the city’s Arashiyama neighborhood. The property’s 25 rooms, all with river views, reflect the heritage and modernity of Kyoto itself, combining traditional ryokan dwelling with contemporary western comfort. The Arashiyama area is a designated scenery protection area, regarded equally for its cherry blossoms in the spring and brilliant foliage in the autumn. 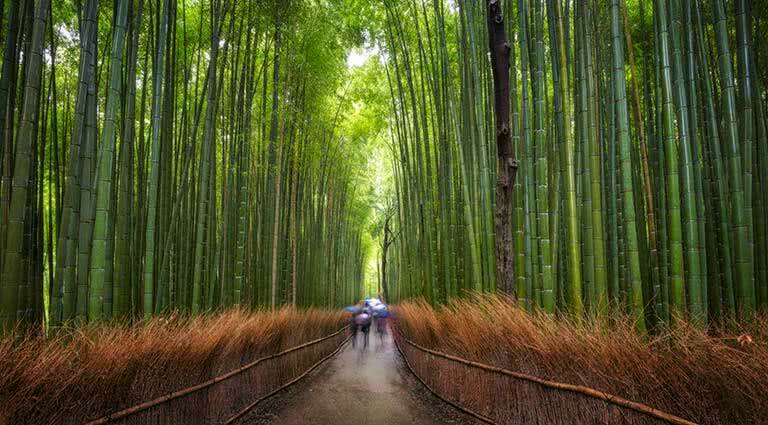 With its famous Togetsukyo Bridge, Arashiyama evokes “old Kyoto” at its best, as no new buildings are permitted. The property itself was the private vacation home and library of Suminokura Ryoui, a wealthy Kyoto merchant, until its conversion to an inn about 100 years ago. HOSHINOYA’s Library Lounge and bar, whose shelves hold many books on Kyoto’s history, looks out on the contemplative water garden, while its traditional landscape garden incorporates a view of Arashiyama Mountain using the ancient technique of shakkei, or "borrowed scenery." HOSHINOYA Kyoto has a sister property in Karuizawa. 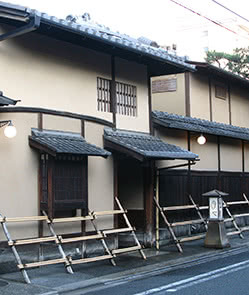 One of the finest ryokans in Japan, Tawaraya opened 300 years ago and has stayed in the family ever since. Today, the 11th and 12th generations, a matriarch of the family and her son, share the majority of management duties, continuing the renewal of the beautiful house such that your stay here is a perfectly calibrated immersion in Japanese culture and history. There are three types of rooms, no two alike in design: bedrooms, small rooms and suites. The suites offer the best views of the garden, which is meticulously kept such that peering upon it from any angle gives one the sense of looking at a classic Japanese painting. 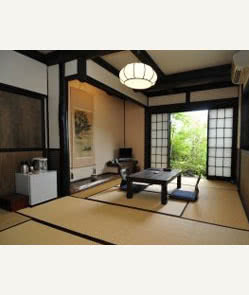 Rooms have traditional tatami mats and futon mattresses, although low-rise beds are options for guests who prefer them. Breakfasts and dinner are served ryokan-style, meaning rice, miso soup, grilled fish, and Japanese pickles for breakfast, and traditional multi-course meals for dinner. 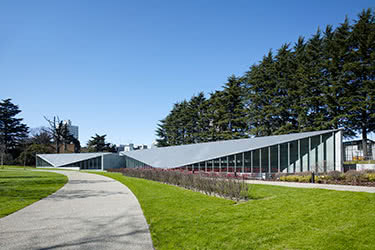 There are two libraries, one with English language books and the other with Japanese ones, filled with art and design tomes, as the general manager, the son, is a lecturer on architecture at Kyoto University. 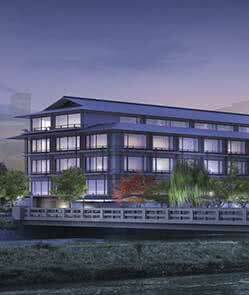 Your stay here will assuredly be a highlight of your time in Kyoto. One of the highest hotels nestled into the Kuju highlands, Resonate Club Kuju is a simple-yet-comfortable option. Rooms are colorful, if not entirely stylish, but come with free parking, refrigerators, humidifiers, and high-speed internet. There are two restaurants here - Meteor, which serves Western cuisine, and Sum Heart, which cooks up traditional Japanese dishes. 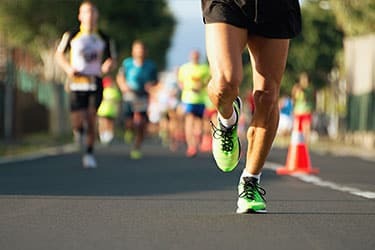 The hotel is far from the nearest form of public transportation, being an hour’s drive from the nearest train station, and just under two hours from the airport. 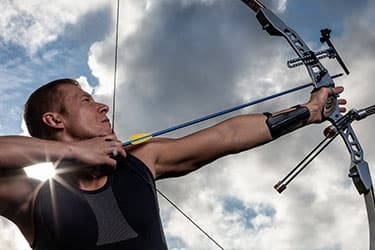 But there’s plenty to do here, from enjoying a dip in the healing waters of the outdoor bath, nature walks in the surrounding hillsides, star gazing, horseback riding, undergoing a detox program, and even being entertained by live music on the weekend. 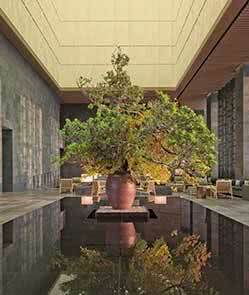 This luxury hotel is not your typical ryokan, possessing a far more modern Japanese style than the more classic abodes. There is an outdoor hot spring bath that is full of water drawn from a hot spring source, as well as a library/lounge, both of which make excellent guest relaxation areas. Massage is also available for those who wish to treat themselves, and a shop is on-site for those who require some retail-therapy. Rooms are spacious, with separate living rooms and private onsen baths, as well as welcoming touches like humidifiers, bathrobes, high-speed internet, and more. 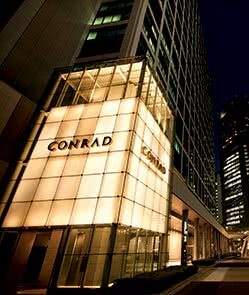 The hotel is located within the highlands of a national park, at 3,280-feet elevation; a 70-minute drive from Narita Airport. Guests can enjoy outdoor activities like nature walks and horseback riding in this lush, natural environment. This 10-room ryokan has been said by some to feel more like a traditional Japanese home than a hotel, and many enjoy this homey, more personal atmosphere. 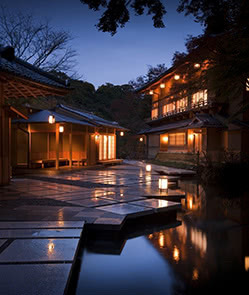 Here, guests are invited to take a step back in time, into Japan’s historical hospitality of centuries-past. Ideally-located in Aso, often referred to as the heart of local Kumamoto, the traditional abode welcomes curiosity and inspires insight into the country’s culture and history. Guests may enjoy authentic Japanese cuisine at the hotel’s Higo Road Chaya restaurant, though the main attraction here is the healing waters of the hotel’s outdoor onsen baths, which contain sodium magnesium sulfate. 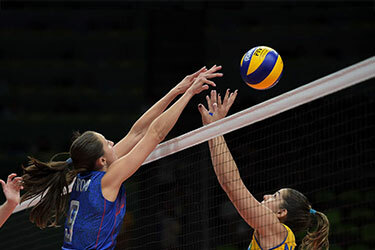 Complimentary WiFi is available to guests throughout the hotel. Guests will also find its location convenient, being only 30 minutes from Tokyo Station, and the same distance from Kumamoto Airport. 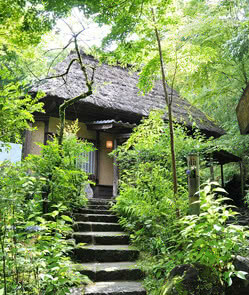 Nestled into a quiet part of Takachiho, Ryokan Shinsen is the most comfortable ryokan in the area. 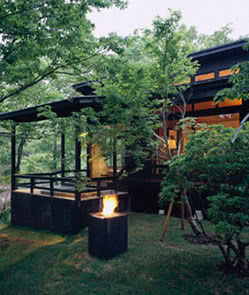 It offers guests a choice of maisonnette and Japanese-style rooms, many of which can sleep larger groups. The well-appointed residences come with modern, luxurious touches, like massage chairs, open-air baths, floor heating, and more. For dining, there is a choice of five huts, which all serve up authentic Kyoto cuisine, with ingredients sourced from different parts of the country. Guests are treated to their very own unique set of bamboo chopsticks to enjoy throughout their stay - a quaint touch. A tearoom is also on site, where guests can get a taste - literally - of Japan’s tea culture. 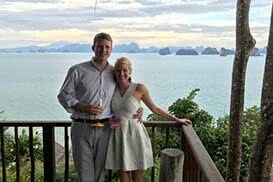 The hotel is a lengthy drive from the airport - an hour and a half - but some guests enjoy the sense of seclusion this brings. 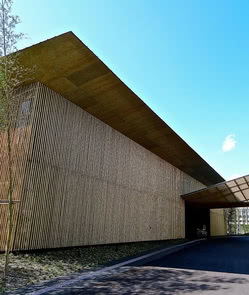 Designed by world-renowned Japanese architect, Kengo Kuma, the tranquil Garden Terrace Miyazaki Hotel is located approximately 10 miles from Manpuku-ji Temple and Aya Castle. There are only 12 rooms at Garden Terrace Miyazaki, and room types include Deluxe Rooms, Standard Rooms and Japanese Rooms. Designed to blend in with the surrounding environment, the hotel features bamboo-clad walls in its public areas, as well as a courtyard with bamboo trees and small pools. The hotel also has a lounge with a library and a central chapel with floor-to-ceiling windows. Dining options include a French-influenced restaurant called Forest, which features local Miyazaki seafood, as well as Tikusai, which offers teppanyaki cuisine. 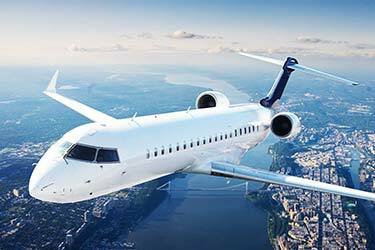 The hotel is located a 20-minute drive away from Mizayaki Airport. Located in Miyazaki Prefecture on Kyushu Island, the 84-room Nichinan Kaigan Nango Prince Hotel offers Twin Rooms and Double Rooms. Each room comes with a refrigerator and air conditioning. During the summer season, enjoy a dip in the outdoor pool or relax in the outdoor hot springs overlooking the ocean. Seasonal water activities include kayaking and scuba diving. The on-site restaurant within the hotel focuses on seasonal, local ingredients and the hotel lounge serves light meals. 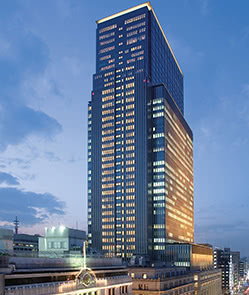 The hotel is located an approximate 1-hour drive away from Mizayaki Airport. This luxury resort is unlike most Japanese hotels. 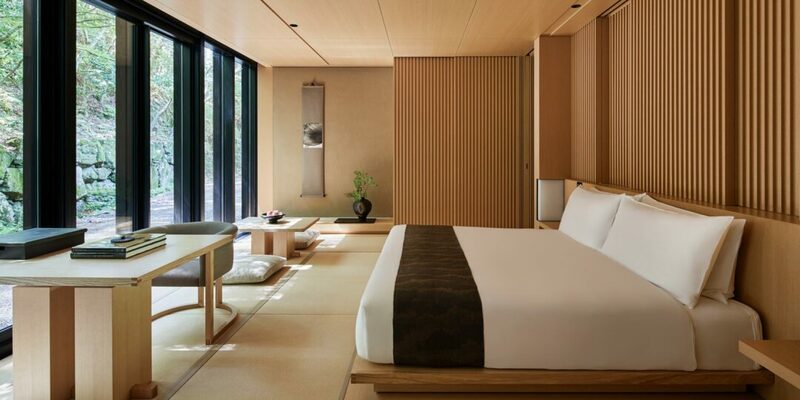 Set amidst lush, natural surroundings, Tenku no Mori exudes a classical boutique inn kind of atmosphere, and with only five rooms, it lives up to its self-proclamation of a ‘private resort’. Guests can enjoy their meals in private dining rooms, where they’ll be served scrumptious local foods that include organic vegetables and free-range meat. Lovers of the great outdoors will be happy here, with 360-degree panoramas of the surrounding majestic mountains - perfect for those who are into hiking and/or photography. 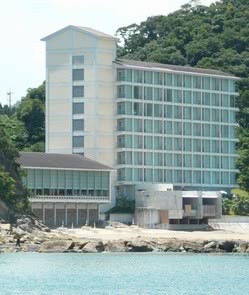 The hotel, despite its off-the-beaten-track feel, is located only a 30-minute drive from the Kagoshima airport. Encased in luxuriously rich forest and crisply flowing rivers, this incredible hotel is the epitome of elegant serenity. 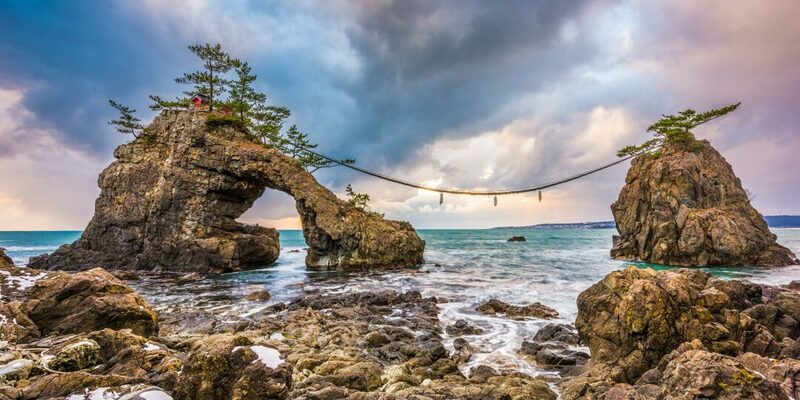 Set in one of the most naturally exquisite prefectures of Japan, this area is an adventurer’s dream, complete with ocean, forest and ancient volcano remains. The perfect placement of traditionally designed cottages - inclusive of modern amenities - within lush and undisturbed greenery makes this destination a superb oasis of tranquility. Guests have the option to stay in a choice of ten different rooms, each one featuring natural beauty, charming architecture and unique cultural elements. A renowned restaurant with a variety of finely crafted culinary delights readily welcomes guests at a moment’s notice. A gorgeously maintained golf course and a relaxing spa are the perfect activities in which guests may immerse themselves during their stay in paradise.